As our mission statement confirms, our goal is to share the good in education. Given that our company is not even a year old, we have donated most of our time and talent to giving back and trying to make a difference in some of our local schools. 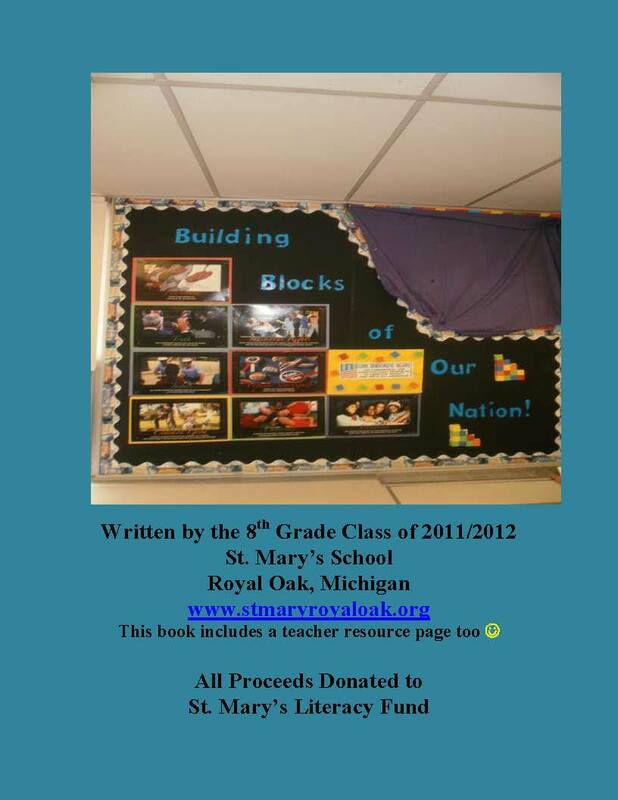 One of the schools we have taken under our wing to support, is St. Mary Elementary School in Royal Oak, Michigan. It is a sweet little school with a diverse population striving to meet the needs of all students in a 21st century fashion. They love to collaborate and every time an idea is given they are open to explore the possibilities. 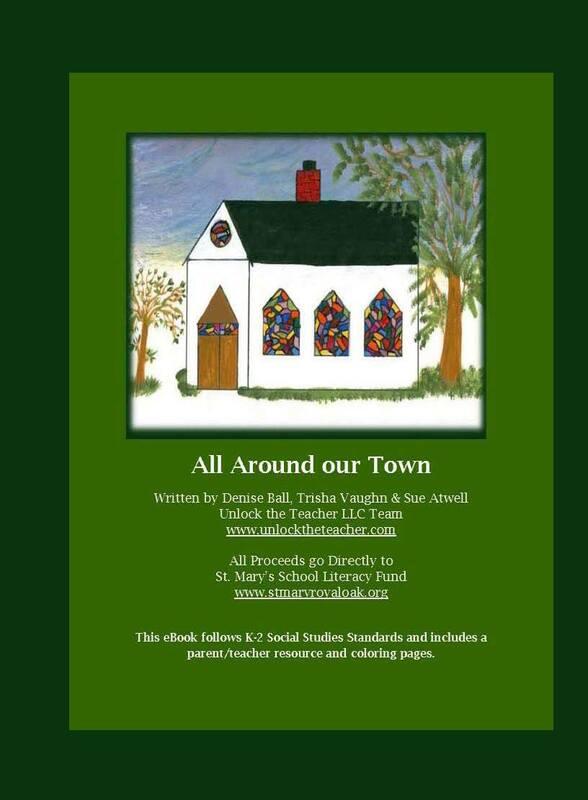 Last March, Unlock the Teacher LLC donated “All Around our Town” to St. Mary’s. This academic eBook is aligned with K-2 National Social Studies Standards and places emphasis on sight words. Along with coloring pages, this 23 page eBook also includes a Parent/Teacher Resource Section. All proceeds from this eBook goes towards promoting literacy in St. Mary School. This month, the 8th grade class has been studying the Core Democratic Values. Their teacher, Mrs. Linda Irwin, utilizing Gardner’s Multiple Intelligence Theory, had students work in groups and create Lego models representing researched documents and the Core Democratic Values of our country. We are excited to announce that both books will be available at Barnes and Noble and Amazon this month. It is exciting for us to see students get so excited about their curriculum, that they want to write and share it with others. This is why we love to go into schools and share with teachers and students the eBooks process. It is a win-win for students, teachers and school; a positive synergistic process! Stay tuned as we announce more eBooks we have been working on and our plan for book I in our Unlock the Teacher series. 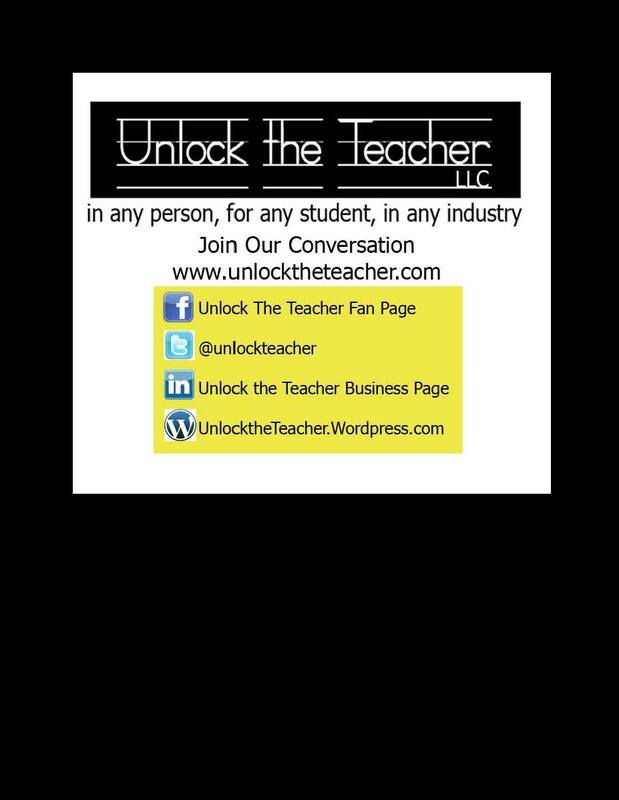 Unlock the Teacher...Join our Conversation!